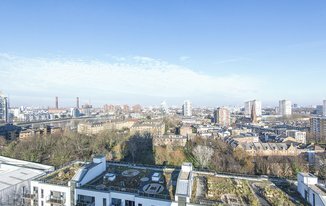 A bright and spacious stunning part furnished two bedroom apartment situated on the fourteenth floor in excellent condition with great views of London. This lovely property comprises of two good sized double bedrooms with 180 degree view over the London skyline from every room, one stylish bathroom, a fully fitted modern kitchen and a stylish reception room. This gated development also benefits from a well maintained communal garden and residential permit parking. 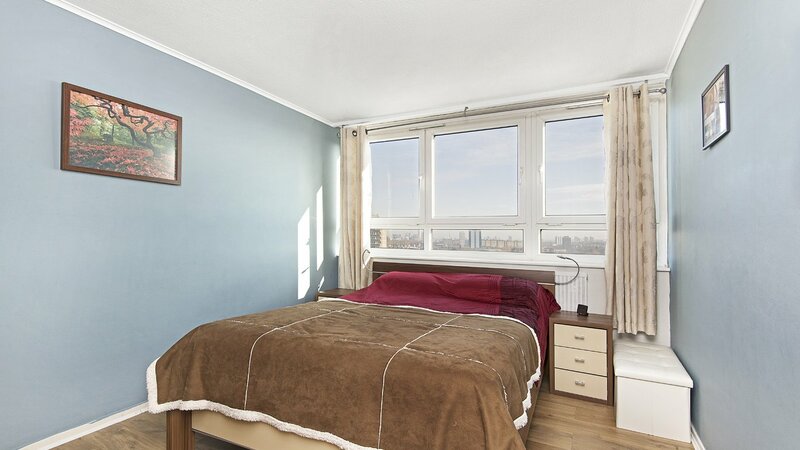 Located across the Chelsea Harbour close to the vast array of eateries, shops, entertainment and other amenities of Chelsea and Battersea Park. Clapham Junction Station (National Rail and London Overground) is the closest transport link which provides excellent access across London.